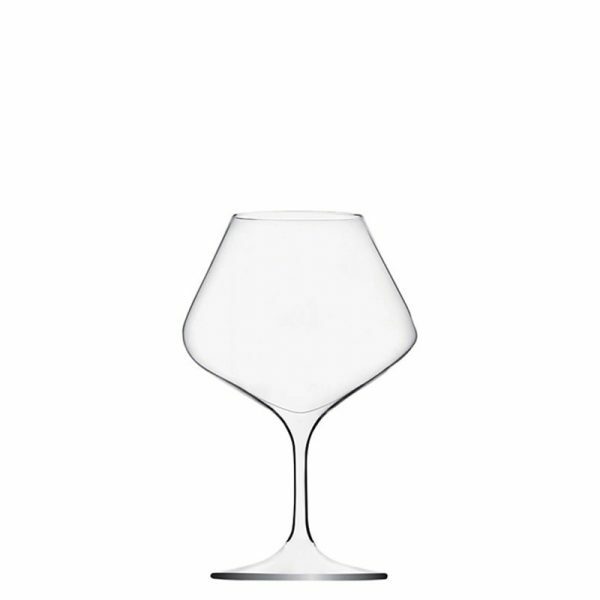 The Amplitude 47cl glass is ideal for spirits especially Cognac / Brandy. 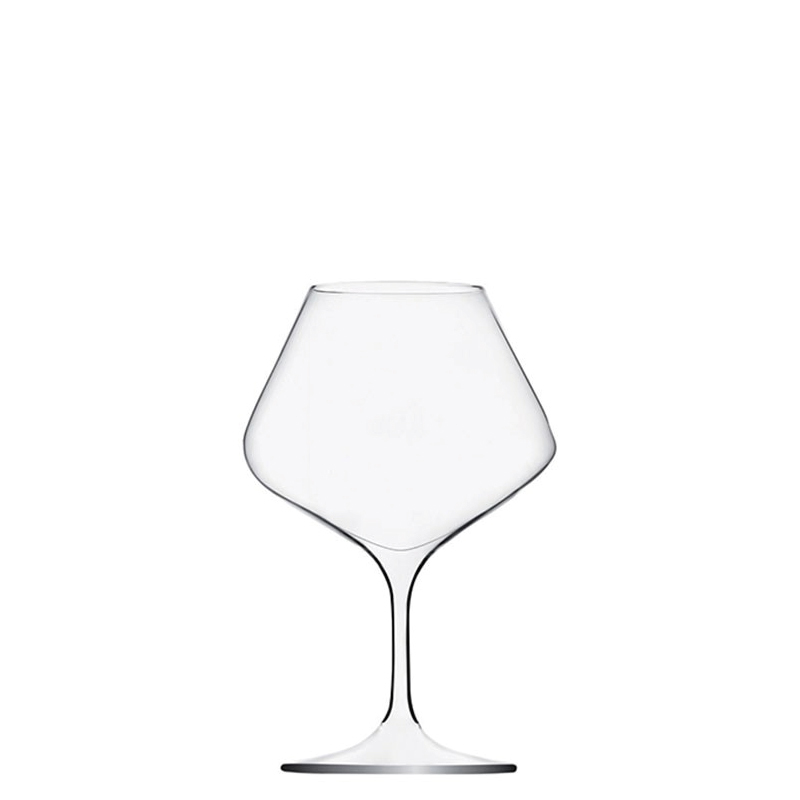 Also a great option for Craft Beer. It is machine blown lead free crystal. Packed 6 glasses per box.